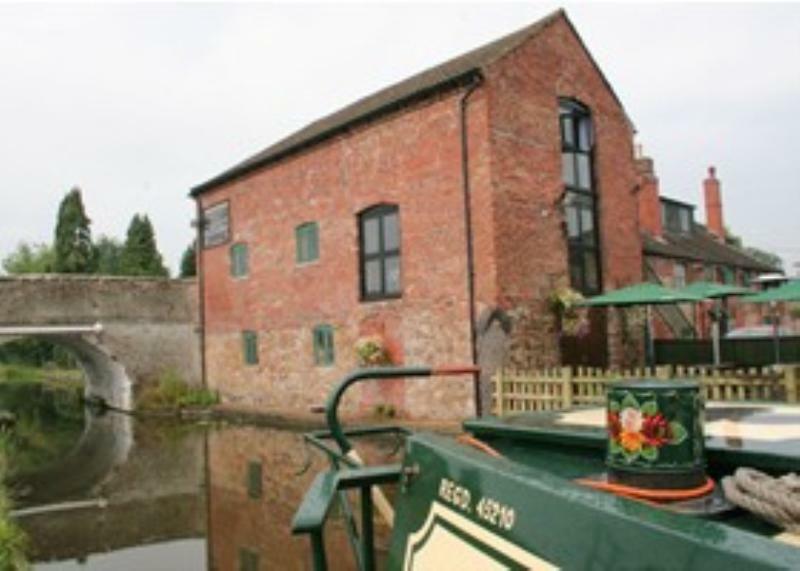 Situated on the banks of the Montgomery Canal which crosses the ancient border of England and Wales, this historic stone, brick and slate building is home to a friendly village pub offering classic home cooked food made from locally sourced produce and freshly prepared on the premises. An ever-changing selection of British real cask ales and cider is supported by an international wine cellar. A selection of salads for those seeking something a little lighter or healthier!